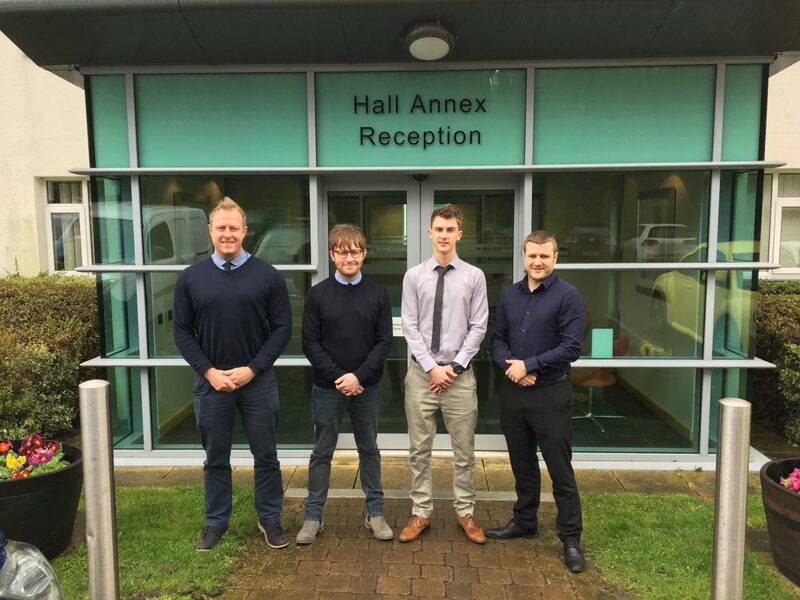 January saw the opening and expansion of the newly named Gelder Facilities Maintenance and Building division’s office in Sheffield. The new office is located in Chapeltown, Sheffield and is now home to a team of Estimators and Quantity Surveyors. This team will provide a key role in assisting with the continued growth of the evolving division. The Facilities, Maintenance and Building division is already seeing the benefits of the new office and staff which has already secured in the region of £500k of new orders in this short period of time. If you’d like more details about the team and the new office, please get in touch.